Gymeabowls is one of the largest bowling clubs in the Sutherland Shire. The Signature Ritz bistro attracts a large number of guests to the Club every day. Members and guests enjoy TAB, Keno and gaming facilities. 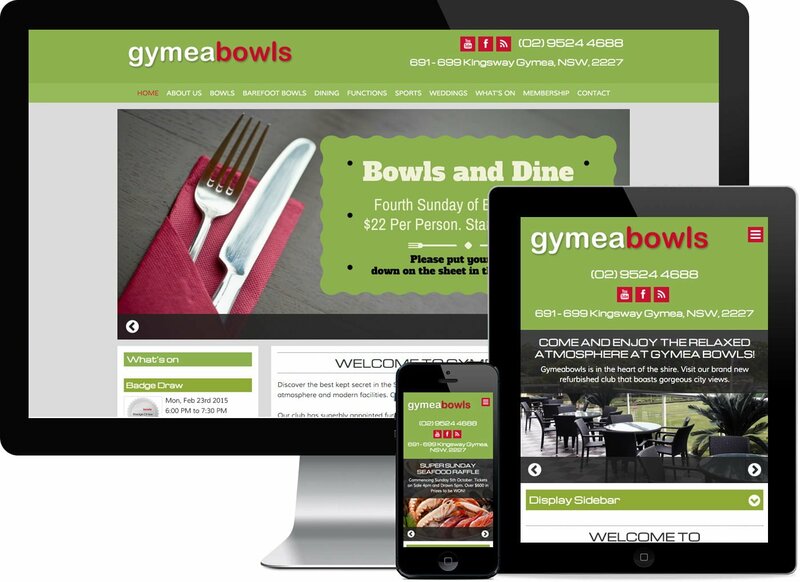 Gymea Bowls has recently been renovated and the website redesign was completed to compliment the new, modern interior and exterior design features of the club. We designed a comprehensive What’s On system to showcase the clubs weekly entertainment calendar.